Eco-friendly travel and green tourism continue to trend as we move closer to spring break. While more and more hotels are following more sustainable practices, an alternative for allowing us to monitor our ecological footprint is the “peer-to-peer” hospitality concept, where travelers can book private accommodations around the world hosted by locals. In addition to having a unique lodging experience, this community-driven method of travel promotes more efficient use of resources through sharing and using only what one needs. In a study by Cleantech Group, leading company Airbnb has contributed to a significant reduction in energy and water use, waste and greenhouse gas emissions with their guests. 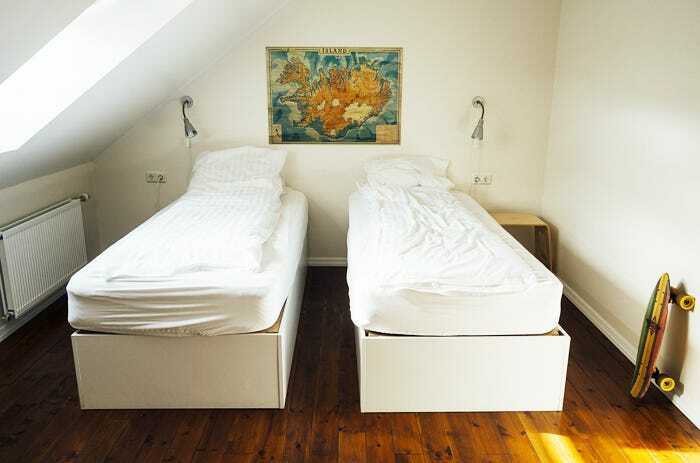 An example of this “peer-to-peer” hospitality concept is Airbnb, a company founded in 2008 that allows people to find lodging worldwide. In addition to lodging, green tourism is also taking hold in restaurants. The National Restaurant Association has identified sustainability initiatives as one of 2015’s hottest industry trends. We can expect to see more sustainable seafood option and more responsibly raised and locally grown ingredients, in addition to decreases in food waste and energy use. LED lighting has become a fast-growing eco-friendly trend in homes – and no we’re not talking about LED lights at raves. 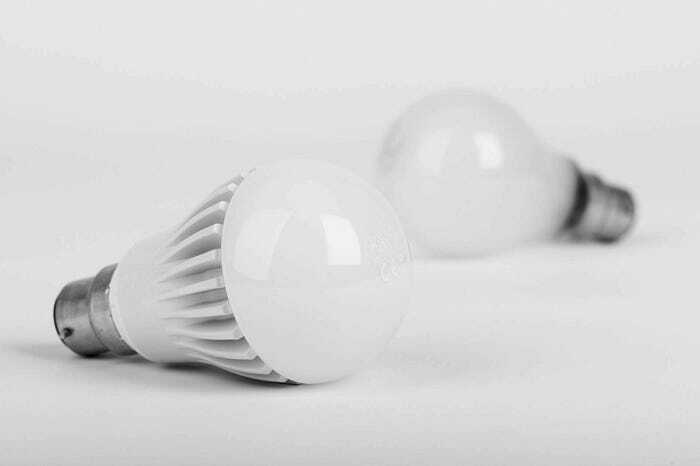 The compact, sleek LED bulbs used at home are much more energy efficient than standard incandescent and CFL bulbs. An incandescent bulb (pictured in back) can give off 800 lumens of light with 60 watts of power – an LED bulb (front) can deliver the same amount of light using as little as 10 watts. It’s not just about the type of lights, but also how they are manipulated. LED lights are being used as decorative lighting fixtures to transform bedrooms, living spaces and bathrooms with color, shapes, lines and accents. With a combination of energy efficiency and décor potential, LED lights are sure to have long-term staying power. 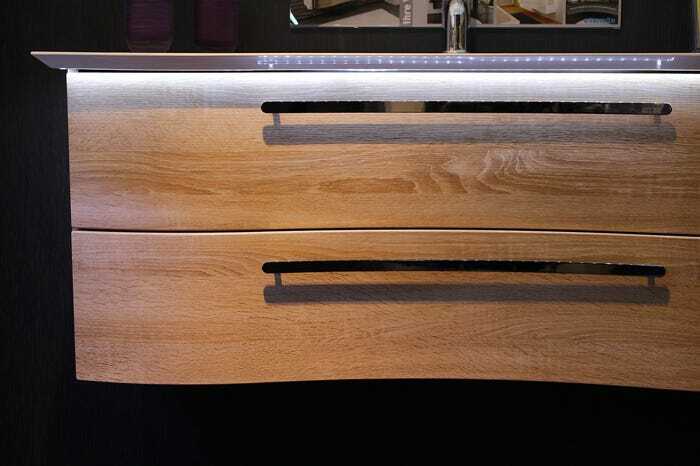 An example of a LED light strip used to accent home furnishings and create eye-catching lines. In addition to reclaimed wood and recycled materials, cork, bamboo, recycled metal, ceramic and rubber are becoming trendy flooring materials in kitchen and bathroom design. People are using metal alloys, concrete, and fiber and incorporating fresh materials to create stunning modern furniture. Work and bamboo reclaimed as modern decor, creating an eco-friendly look for the home. In just the United States alone, at least 180,000 families are living off-grid—that is, they are using energy sources outside of power companies—and this number continues to increase each year. 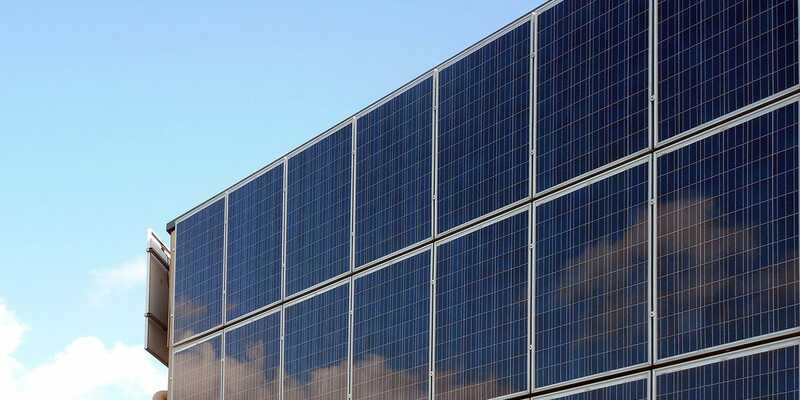 Solar technology, likewise, continues to break new records and finds its way into our homes. 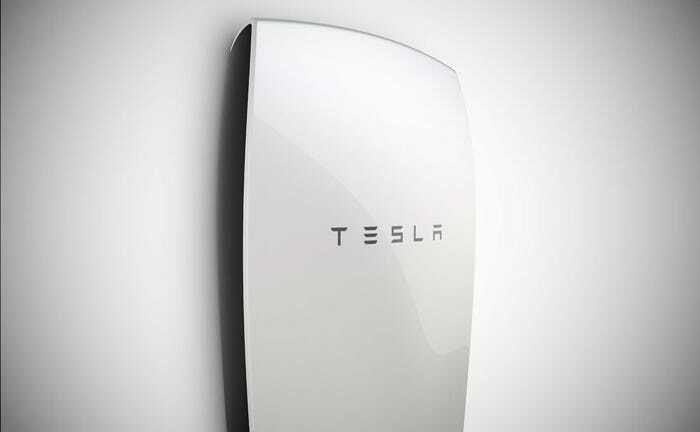 A new technological innovation in home solar power is a rechargeable home battery, like the Powerwall introduced by Tesla and the plug-and-play storage system from Orison. These stored energy sources can charge up electricity generated by solar cells and then serve as a backup supply during evening hours. The upfront costs for this energy storage trend can be high, but this green trend makes it more possible than ever for people to live off the grid system and find that balance of eco-awareness and financial independence. We think that having a sustainable system for storing energy is just the beginning and can open up many doors for green living. For a surprisingly low $3500, you can now buy a battery pack capable of storing 10kWh of energy from solar cells, or when utility rates are low, and powers your home in the evening. Picture source: SunSolar1. 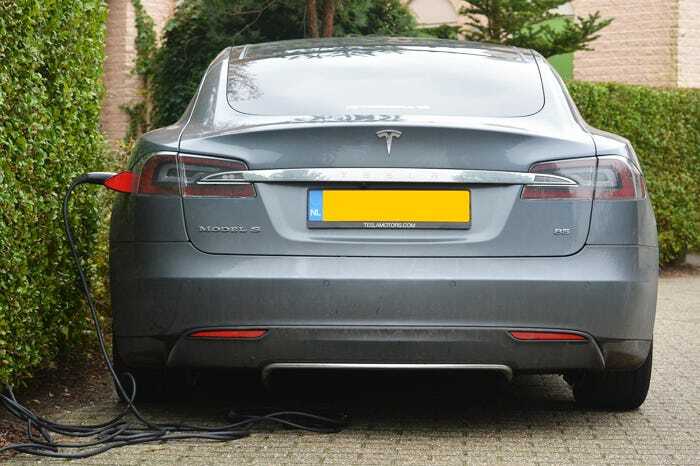 It’s now easier than ever to find an electric car (EVs) that fits your needs and budget. With the recent unveiling of the all-electric compact Chevy Bolt and announcements from Tesla and GM to produce long-range, affordable EVs at $30,000 or less, this could be a pivotal movement for the EV trend. While interest in EVs has not increased in the past few years, the number of millennials willing to buy an EV are increasing, and as the costs of owning an EV continue to lower, EV adoption will no doubt accelerate. With decreasing costs and more charging stations, interest in electric cars will grow steadily in the next few years. On a smaller scale, there is also a growing trend for electric scooters. Compact, mobile, and emitting less greenhouse gases than automobiles, electric scooters – along with electric cars, ride-sharing and bike-sharing – are leading to the creation of more sustainable urban areas. 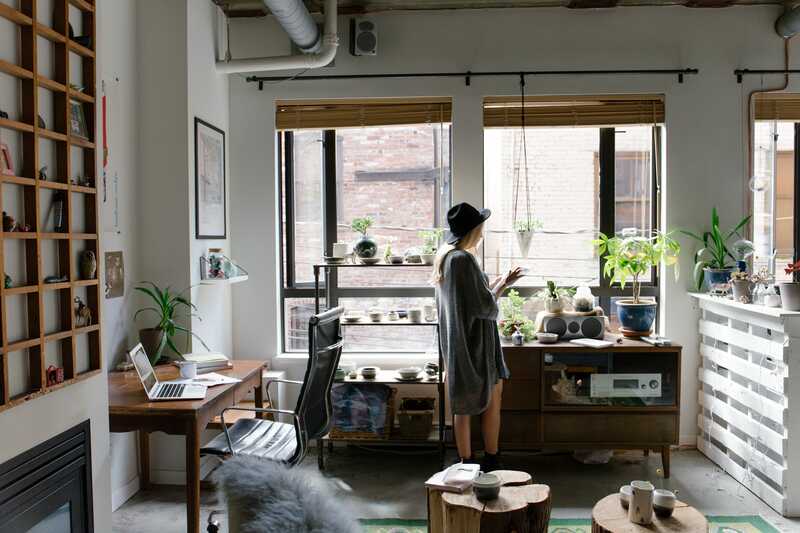 As we continue to see new eco-friendly trends unfold and other green trends maturing and reaching game-changing moments, one thing is for certain – sustainability is in and there are now more ways than ever to live an eco-friendly lifestyle. What eco-friendly trends are you seeing? Let us know on Facebook! 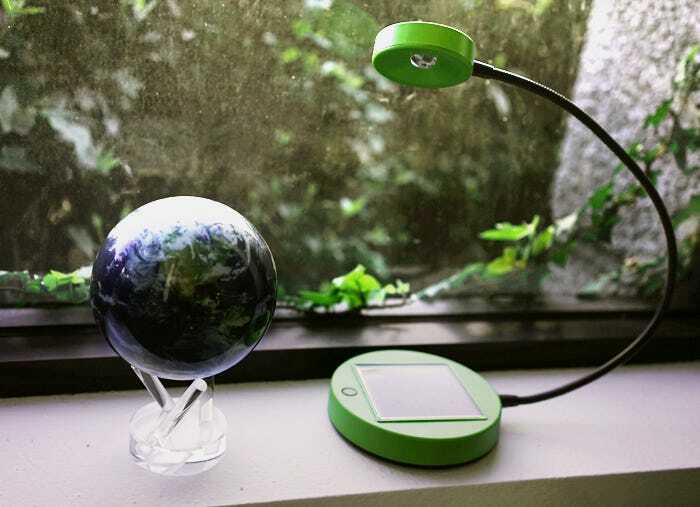 Our Satellite View with Cloud MOVA Globe with a SUNNAN solar-powered desk lamp, an example of elegant, minimal design making an impact in eco-friendly trends.